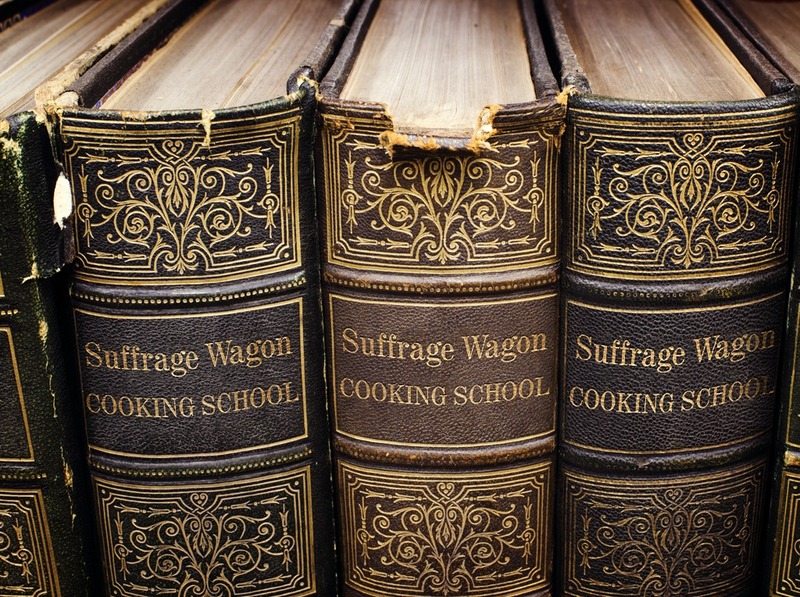 Suffrage Wagon Cooking School—recipes & demonstrations on Constitution Day! Make Chinese Fortune Cookies at Suffrage Wagon Cooking School on Vimeo. Chinese fortune cookies on Vimeo. How to make hot tea at Suffrage Wagon Cooking School on Vimeo. 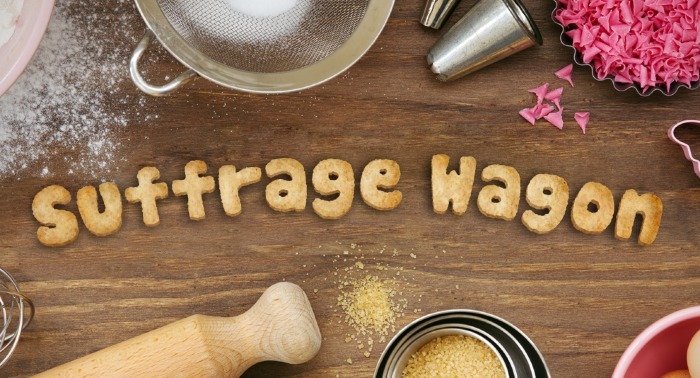 How to make great coffee at Suffrage Wagon Cooking School on Vimeo. 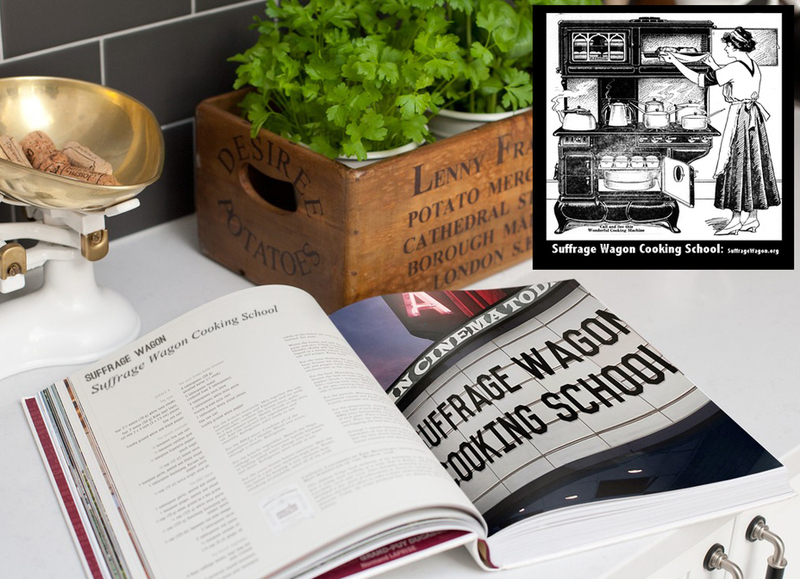 Our hats off to Suffrage Wagon Cooking School recipes! on Vimeo. 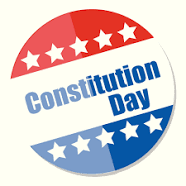 SEPTEMBER 17th IS CONSTITUTION DAY. It’s an observance around the nation that we like because it’s an opportunity to reflect on the 19th Amendment to the US Constitution and all the hard work that went into women winning the right to vote. Today, Vision 2020, a national women’s equality day initiative based in Philadelphia, PA, and the Kimmel Center for Performing Arts is sponsoring a celebration of the upcoming 2020 votes for women centennial. Governor Wolf will be there, as well as 100 sponsors and partners of Vision 2020. The event is 2-2:30 p.m. at the Kimmel Center, 300 South Broad Street in Philadelphia. Follow Suffrage Wagon News Channel on Facebook and Twitter. Quarterly newsletters just by signing up. Suffrage Wagon News Channel has video platform on Vimeo. Suffrage Wagon has been publishing since 2009. Follow SuffrageCentennials.com for news and views about upcoming suffrage centennials. And LetsRockTheCradle.com is a great link for inspiration.